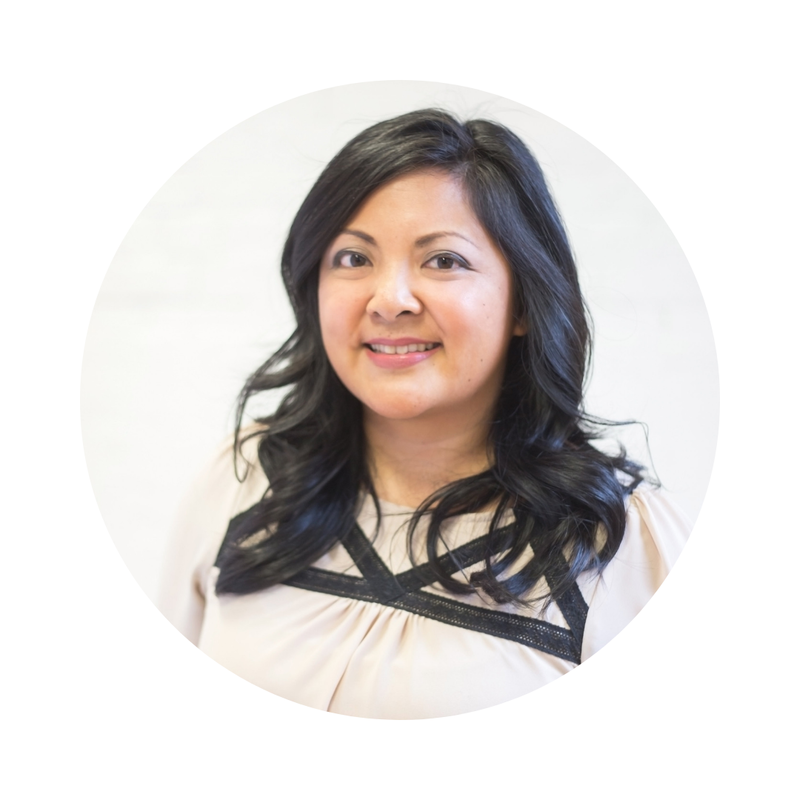 It's the last few days before Christmas and things are quieting down in blog land. I'm taking the next two weeks off so for this, my last Love List and blog post for the year, I wanted to share some of my favourites from 2017. I'd also like to take this moment to thank all of you who visit here. Whether you've been here once or regularly over the last decade, thank you. I'm honoured to be a part of your day. Wishing you a happy, relaxing, and joyful holiday season! 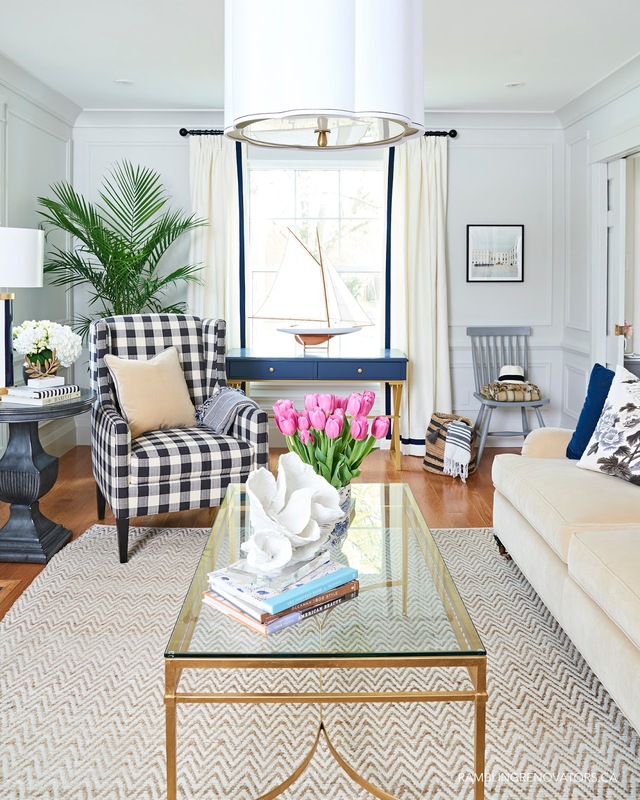 Without a doubt, the preppy and traditional living room we renovated as part of the Spring One Room Challenge tops my list. 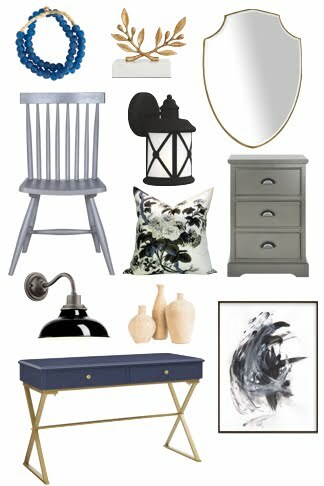 It embodies our style and current taste and I love a good ol' DIY transformation. This room has become the heart of our home and if it's snowing outside, chances are you'll find all of us sitting on that sofa, warming by the fire. With so many house and cottage projects still to complete, leave it to us to do a project twice. 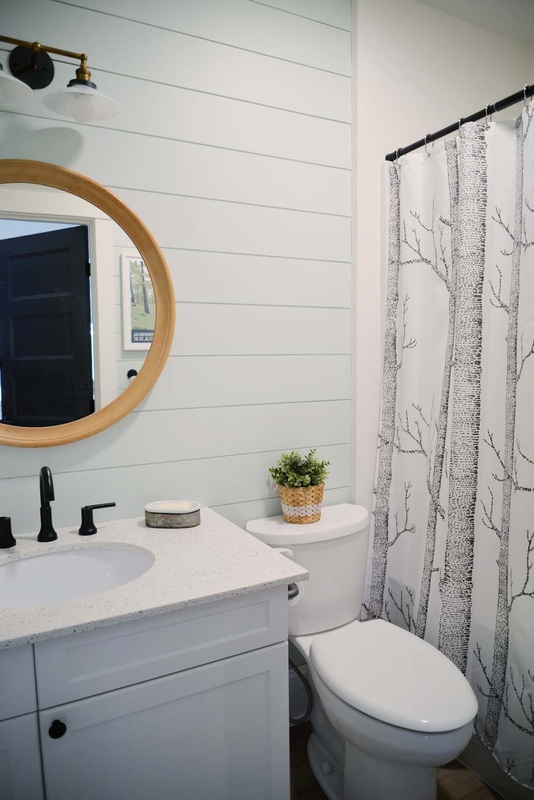 But our cottage bathroom was in need of a do-over... the original grey paint was much too dark so we gave the bathroom a minty refresh. Now, it feels bright, cheery, and a little bit campy. Perfect for our cottage getaway. The In The Storyhouse podcast has to be one of my highlights for the year. Over the last 16 episodes, we've tackled so many interesting topics from the practical to the personal and hosted wonderful guests like Shea McGee. 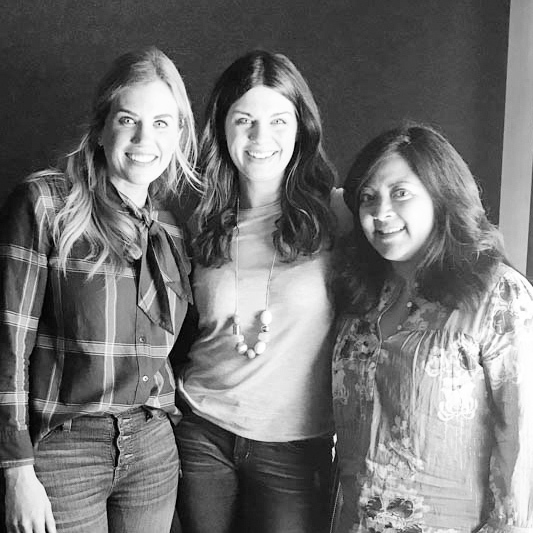 For this week's episode, Erin and I share five lessons we've learned and are taking with us into 2018. If you're a blogger, influencer, digital entrepreneur or just interested in what goes on behind the screen, I hope you'll give our podcast a listen. We've got many more interesting conversations planned for the new year! One thing I've loved about this new house is the chance to host larger family gatherings. And while we might have to set up the table in the basement, and it seems like we never have enough chairs, I wouldn't have it any other way. We're hosting Christmas Eve dinner so I'll have to pull out the folding tables soon! The garage was one of the first spaces we (ahem, Sean) worked on in this new house. 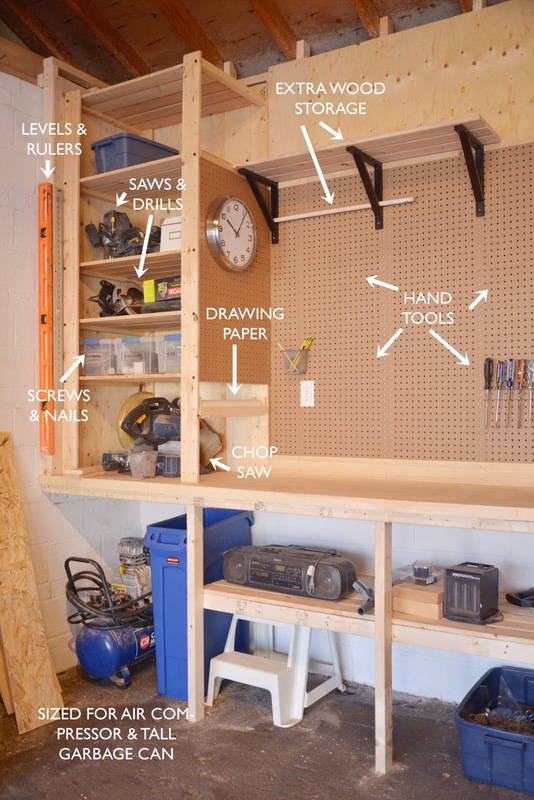 It's amazing how an organized garage can make all of your DIY projects run so much more smoothly. We've sketched out upcoming renovations right on that drawing paper so this room will see even more activity in the new year! In April, I celebrated my 10 year blogging anniversary. I shared my favourite posts over the past decade. As I said then, its wonderful to have a document of my life and be able to look back on moments I've forgotten. 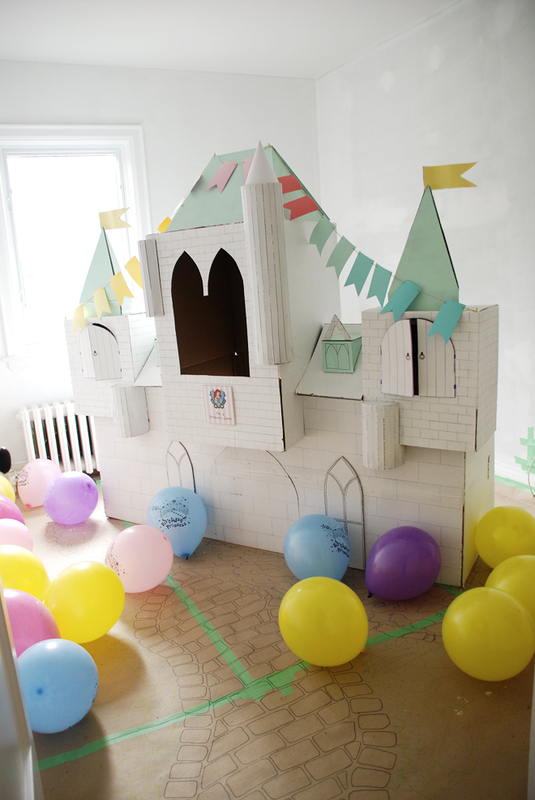 This princess birthday party castle is one memory that always makes me smile. Our cottage is my happy place and this summer, it got some country flair. We added a gingham wallpaper accent wall to Chloe's cottage bedroom. Just seeing this makes me forget about the snow falling outside! I hope you've enjoyed this look back at 2017. Merry Christmas and Happy New Year!